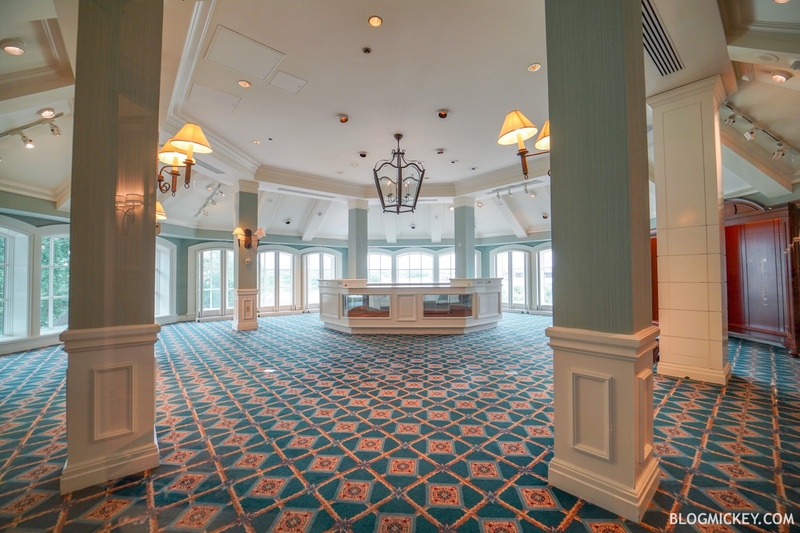 While we showed you what the temporary Mizner’s Lounge location looks like earlier today, we also wanted to update you on the old location on the second floor of Disney’s Grand Floridian Resort. 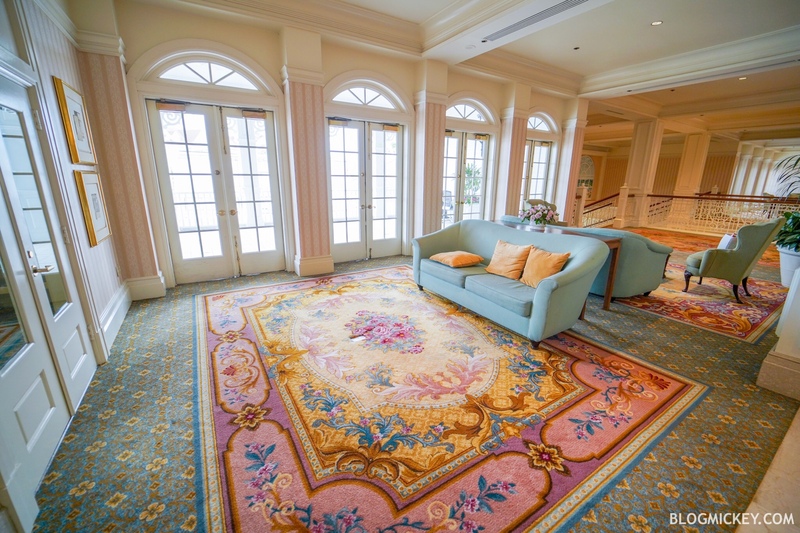 First, let’s take a look at the former home to Mizner’s Lounge. 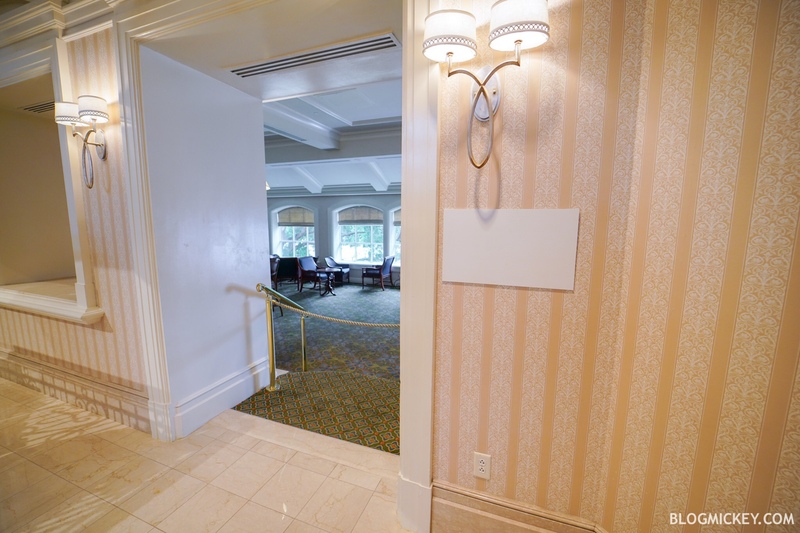 The space isn’t walled off just yet, but it has been cleared out. The sign was ripped off of the wall on the final night of operation before last call. 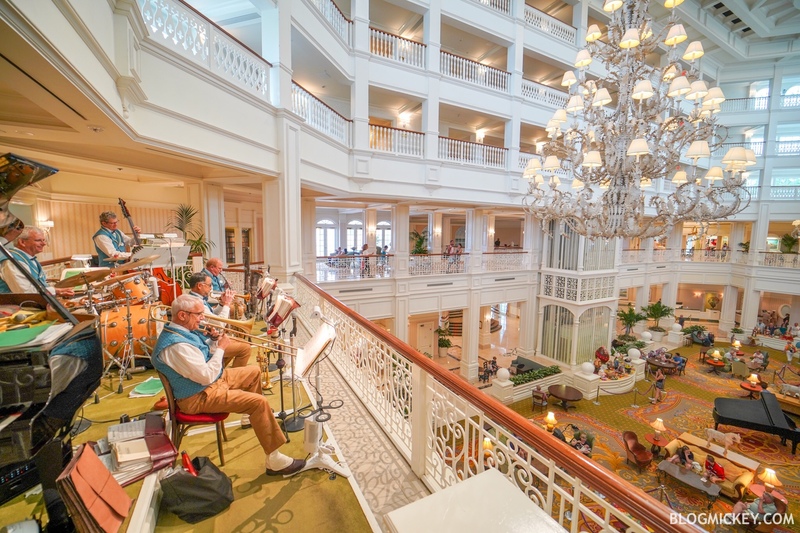 Nearby, the Grand Floridian Society Orchestra is still entertaining the lobby from their traditional spot on the second floor balcony. We’re told that they will be moved downstairs next week. Commander Porter’s has been cleared of all merchandise and the doors locked. 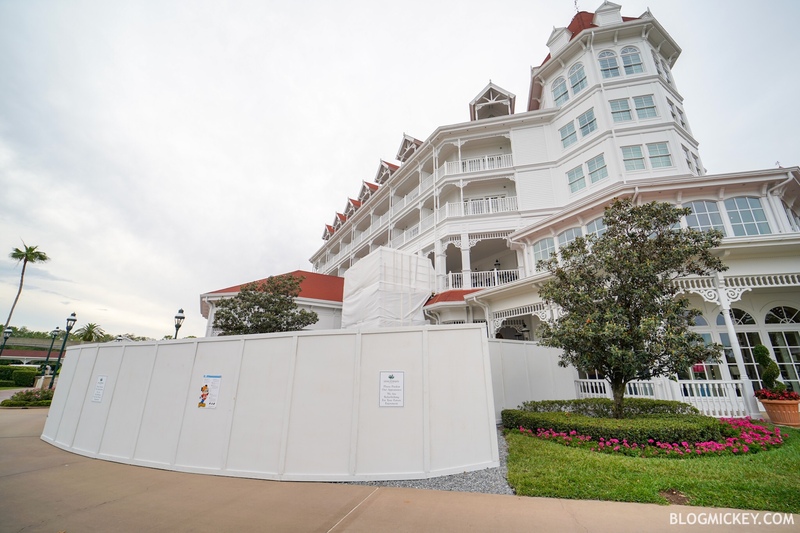 The seating area directly next to Commander Porter’s is slowly being removed. Some chairs and a table were the first victims. 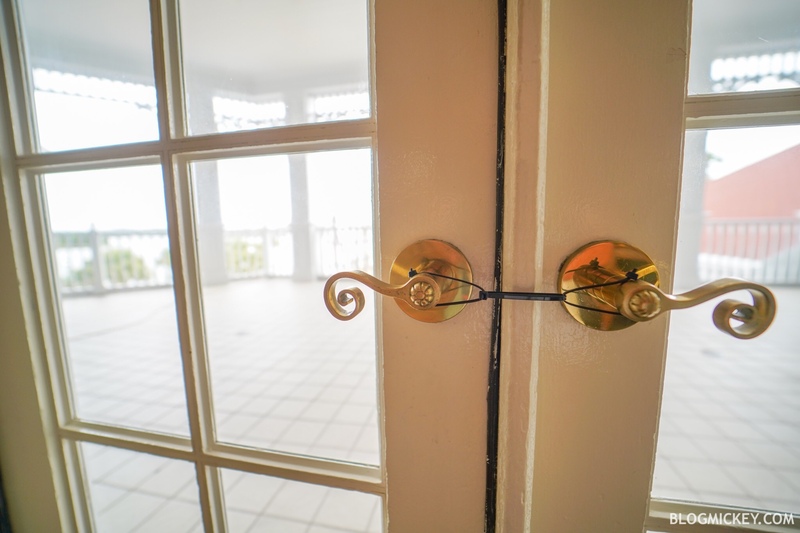 The doors to the outside patio have been secured with zip ties. It’s actually the outside patio that we see the first signs of work. Scaffolding has been set up to allow access to the patio from the ground level outside of the building. 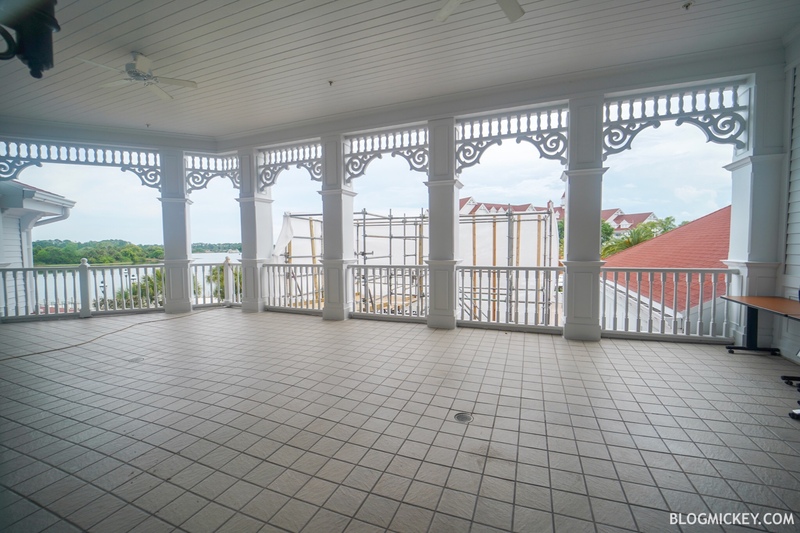 This entire space will be used to expand the former Mizner’s Lounge. 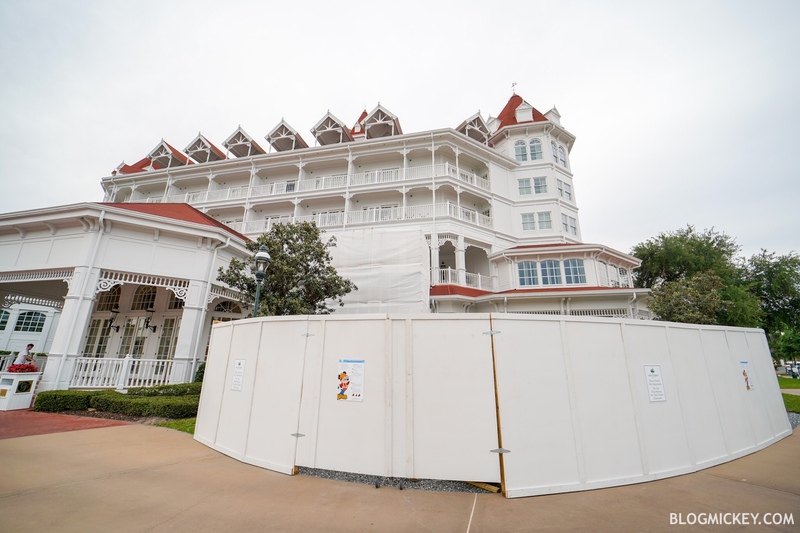 The prevailing rumor is that it will return as a Beauty and the Beast themed bar. 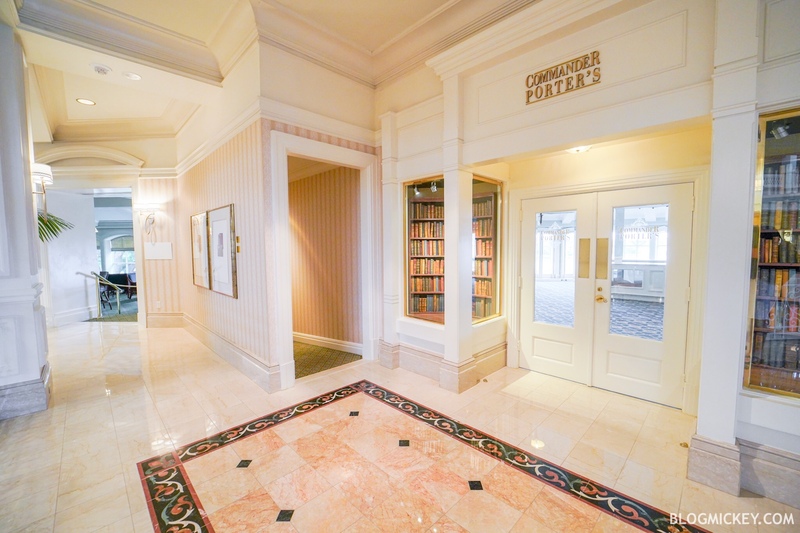 I just wanted to say how disappointed I am in the closing of Mizner’s and Commander’s Porter. 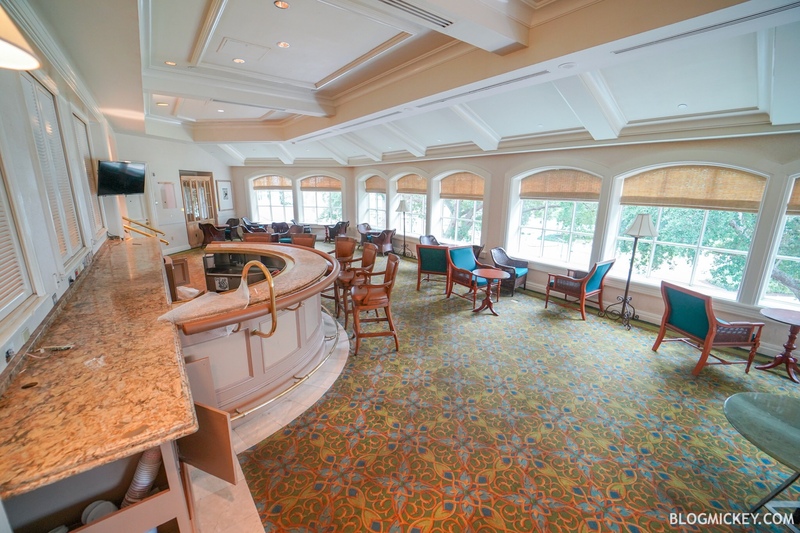 I lost one of my favorite bars on property and by far and away the best store for men’s clothes/items on all of Disney property. I get why they are doing it, more money, but 2 of the the things that made GFV so unique are now gone….all for supposed improvements, aka more money.